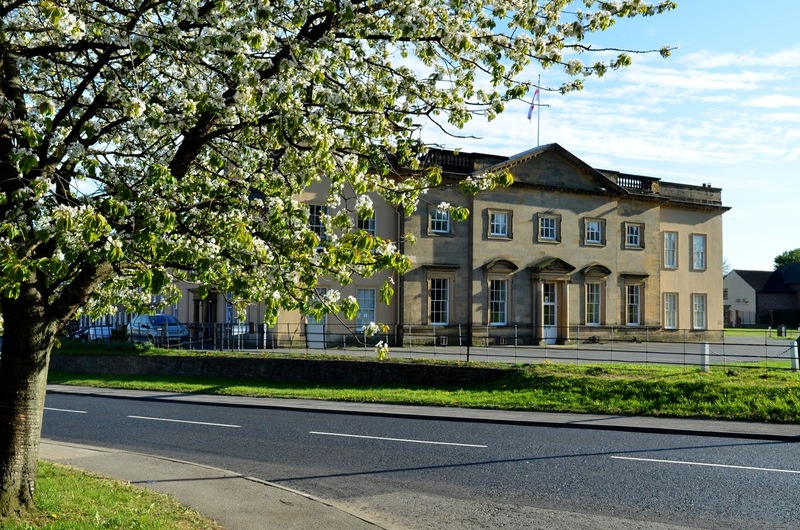 Bedale Hall has been described as a ‘Country House placed in a Town’. A grade I listed building, it nestles on the boundary of the historic small Yorkshire town of Bedale, known as the gateway to the Yorkshire Dales. Its classic interior contains an exceptional example of Rococo plasterwork, which makes it a stunning venue for special events.